As important as the interview is, it is vital you prepare beforehand to ensure the interview process runs as smooth as possible. You need to know the company inside- out! You are applying to work for them, so you need to know what they do and have a thought-out response to the favourite question “what do you know about us”. To see if you have any shared connections! Don’t forget, LinkedIn allows you to view who has viewed your profile, showing the interviewer you have done your research! It’s more than likely you will get asked a question along the lines of “tell me about yourself” OR “give me a run through of your CV”. This is where most people start to waffle. You want to be able to answer this question in under 2 minutes – not twenty!! Find out the right dress code and dress accordingly. Gone are the days when it’s as simple as just dressing in your number 1s. But – if in doubt always dress formal/smart, you can always take the tie and jacket off to look more relaxed. One for the interviewer just in case he doesn’t have one and one that you can refer too. Make sure you take notes in interviews, it shows you are taking an interest. After preparing, here comes the important bit. We’ve put together 6 tips we think are key to ensuring your interview is a success! It’s inexcusable, you don’t want to start off on a bad note. Arrive early so you have time to prepare yourself! Make sure you go into the room showing energy and enthusiasm to make a great first impression. Throughout the interview ensure you keep eye contact and sit up right. Look at the required skills or experience and ensure you can give an example of where you have displayed this i.e why you want to work for the company. IF there is a skill you don’t have to do the job, express how you will be able to pick this up quickly/study in your own time. Make sure you ask questions at the end, you could potentially work for this company, show your interest! But don’t ask questions for the sake of it. If the questions have already been discussed, it will give the impression you weren’t listening. 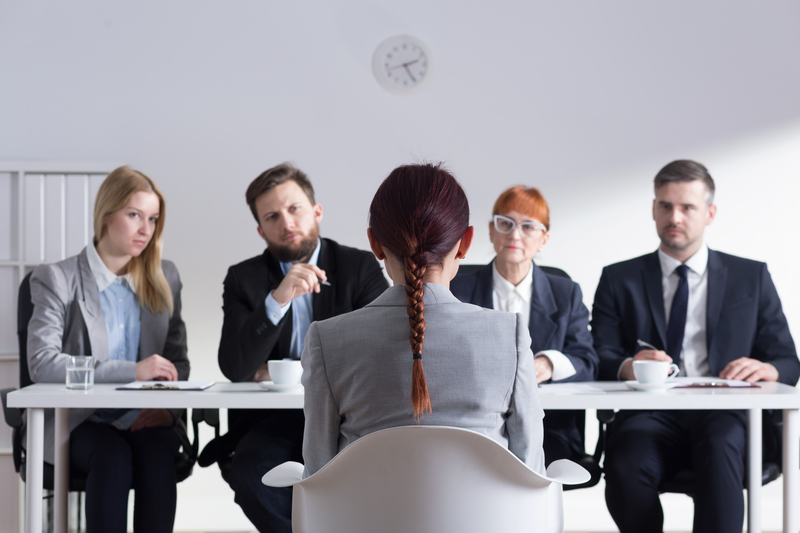 If you have gone through a recruitment company, make sure you ask your consultant about previous candidates experiences and what you should expect! Like always, here at Nobul, we want to ensure you are fully prepared before you arrive at the interview, if you have any questions or would like one of us to talk the process over, we are more than happy to help!